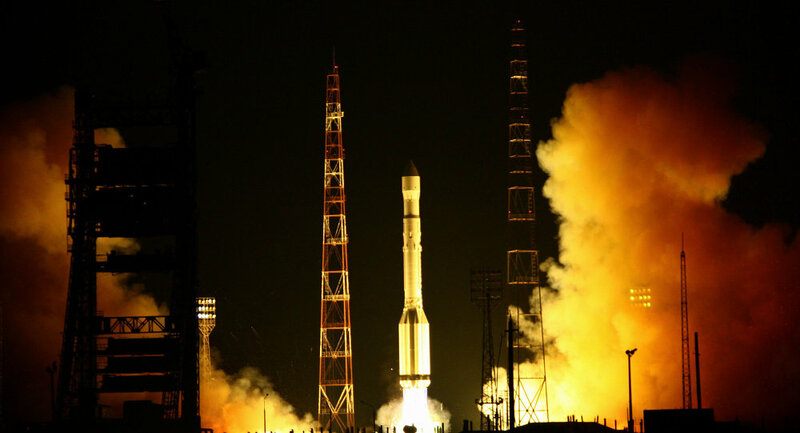 In July 2013, a Proton-M carrying three Russian GLONASS satellites crashed in flames shortly after liftoff. MOSCOW (Sputnik) — A Proton-M rocket carrier failure in 2013 was caused by an incorrect velocity sensor installation, Russian Investigative Committee spokesman Vladimir Markin said Wednesday. According to Markin, the investigation found that three employees of Russia’s Khrunichev State Research and Production Space Center had installed velocity sensors on the rocket carrier "upside down." "That altered the system of navigation and control of the launch vehicle and caused its failure and destruction," Markin said. 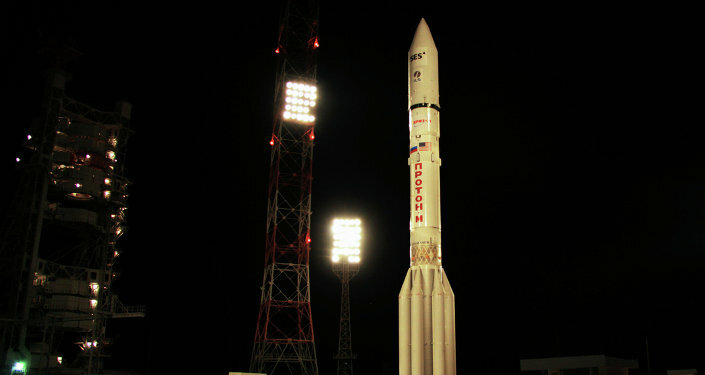 The Proton-M is the largest carrier rocket in Russia's fleet of space launch vehicles. The rocket has lifted dozens of Russian-made and foreign satellites since it was first launched in 2001.